It might be hard to top this one. 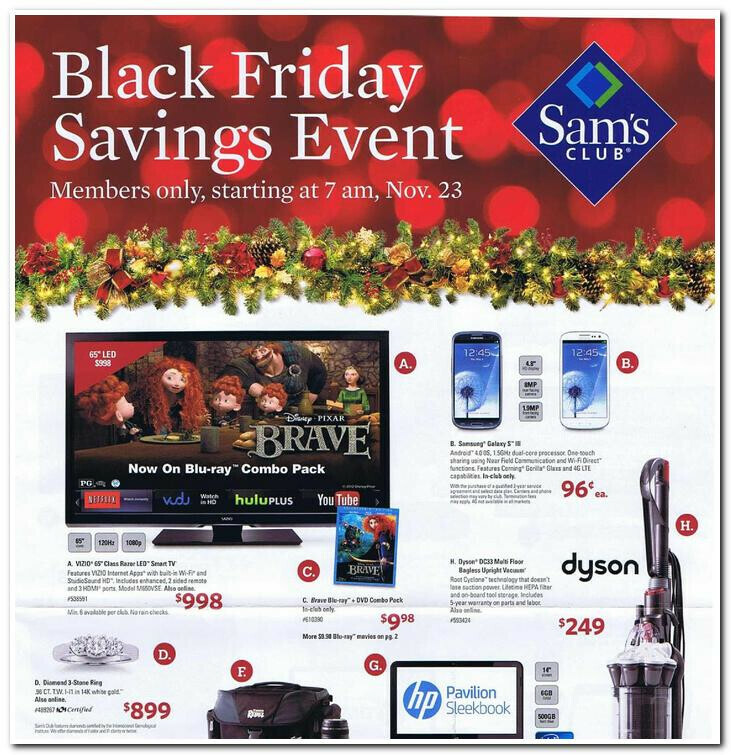 A leaked copy of the Black Friday circular for Sam's Club shows that starting November 23rd at 7am, the Samsung Galaxy S III will be available for just 96 cents with a signed two year contract, from the membership club retailer. The deal is available inside the stores only, and not online. The ad doesn't make it clear if the sale price is available for the device on all carriers. For those who have been waiting for Black Friday to pick up the flagship Android handset, you're not going to find a better price for the phone that has sold over 30 million units. This is the third Black Friday leak we've seen in the last week covering a number of in-demand handsets including the HTC One X which can be had for free on Black Friday. Whatever handset you're looking for, keep checking those circulars as you just might find a great deal for the phone of your dreams. BEST PHONE IN THE WORLD!!!!!!!! I LOVE MY GS3!!! Keep hating then present your option,( a raw phone not supped up) that can command as much respect as SIII. I'm hoping for a cheap unlocked international version. Costco is one of my favorite stores. Its kind of hard not to fall in love with it when they throw deals like this. 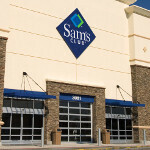 costco = sams club ? ?